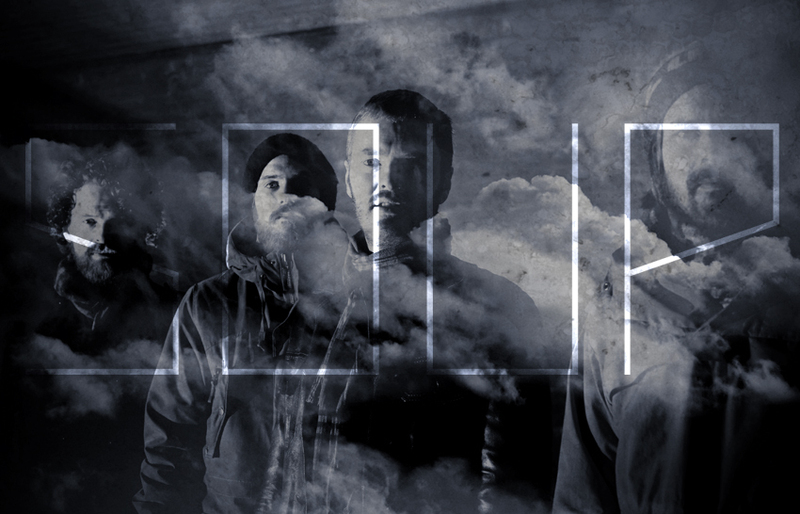 This is the official webpage for the norwegian post/prog/electronica band Soup. Since the release of The Beauty Of Our Youth, we have been planning an european release, writing new songs and playing some concerts. This fall we will announce som news about re-releases, and also som new exciting stuff. See you around!